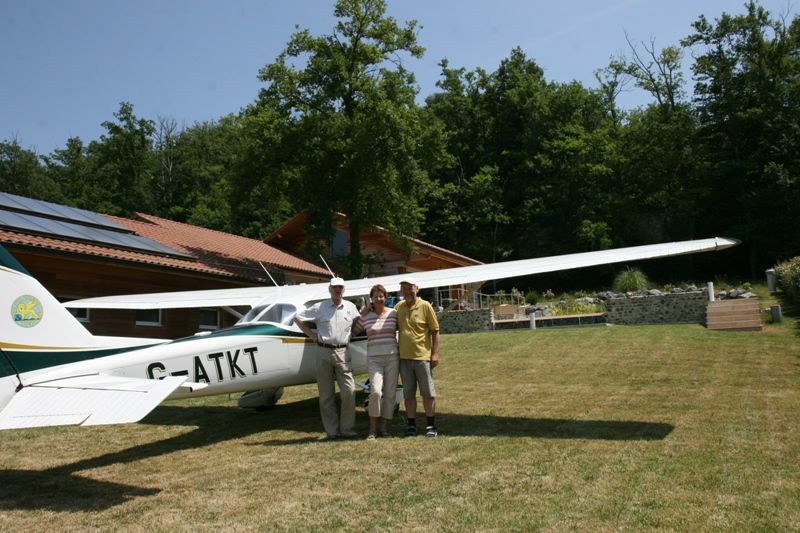 Rodney Blois' Cessna 172, visiting Flemming and Angela Pedersen at "HB" Airpark. 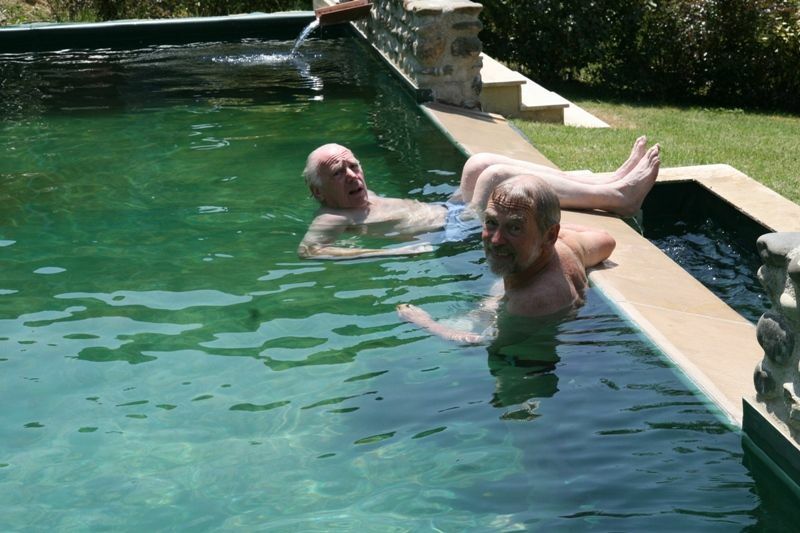 We had great weather, the pool was 27 °C, the air 30 °C, and the white wine about 10 °C. and we were therefore drinking far too much good French wine!